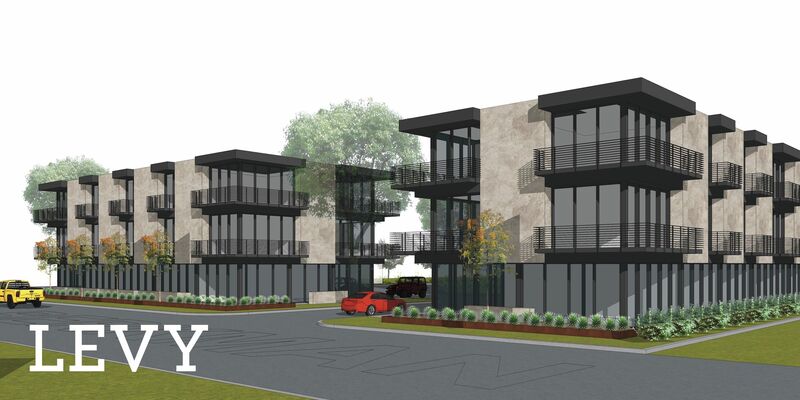 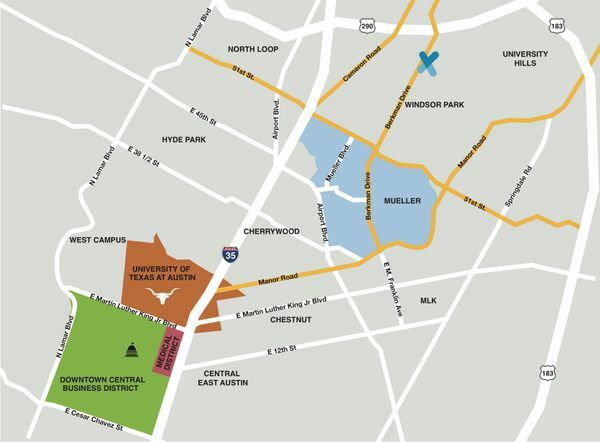 The Berkman site is an infill development opportunity that offers over one acre of land on Berkman Drive, about one mile north of the Mueller neighborhood. 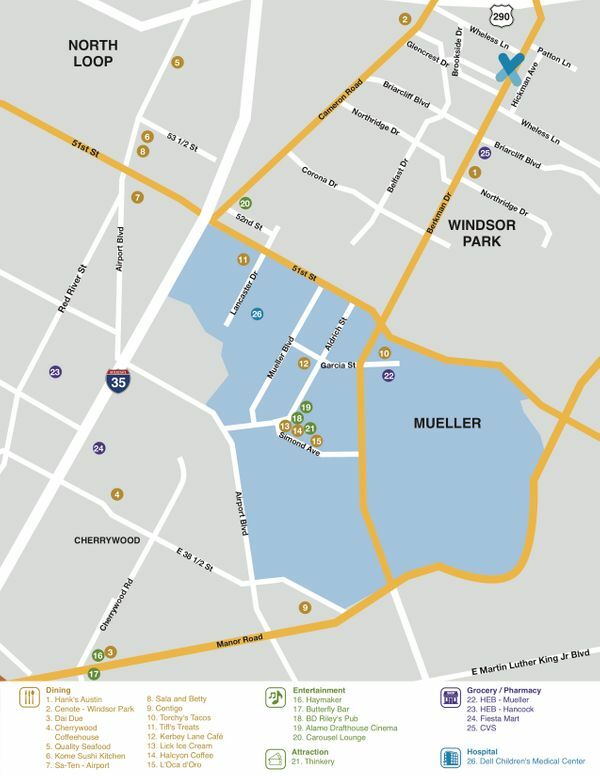 The site is located in the heart of the transforming Windsor Park neighborhood, an urban community in close proximity to restaurants and amenities. 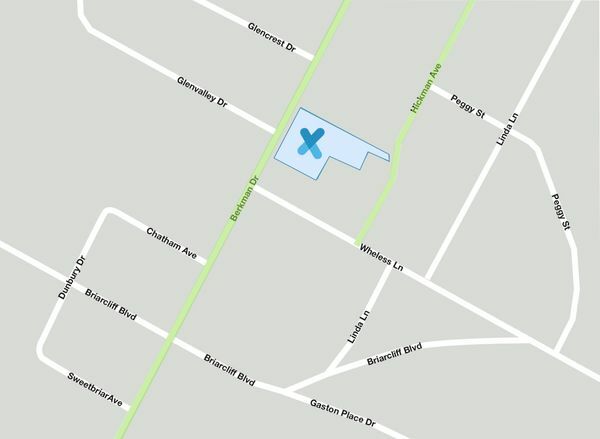 The zoning on this site has the by-right potential for a residential, commercial, or mixed-use development project. 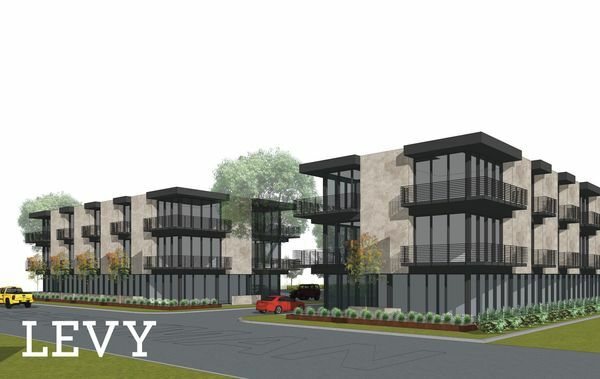 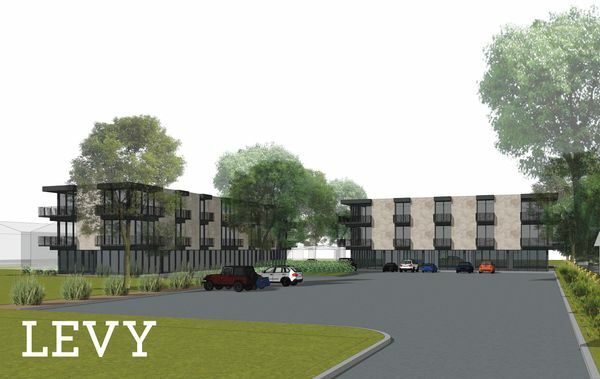 A feasibility study has been completed by LEVY architects for a 45,000 RSF mixed-use project.